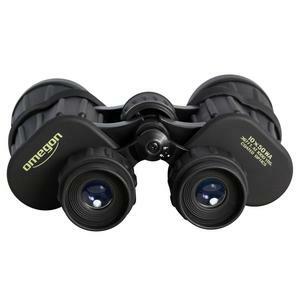 The Omegon 10x50 W are classic Porro binoculars with an excellent optical performance and precision engineering. No task great or small is beyond their scope; these are genuine universal binoculars. 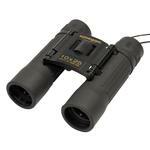 Whether for making observations in the mountains, at sea or on bird watching trips, they are extremely versatile. 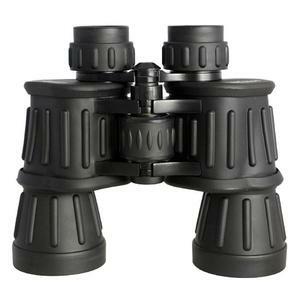 They are also a pleasure to use stargazing or following the Milky Way. Thanks to its design, the Omegon 10x50 W provides particularly tangible images. 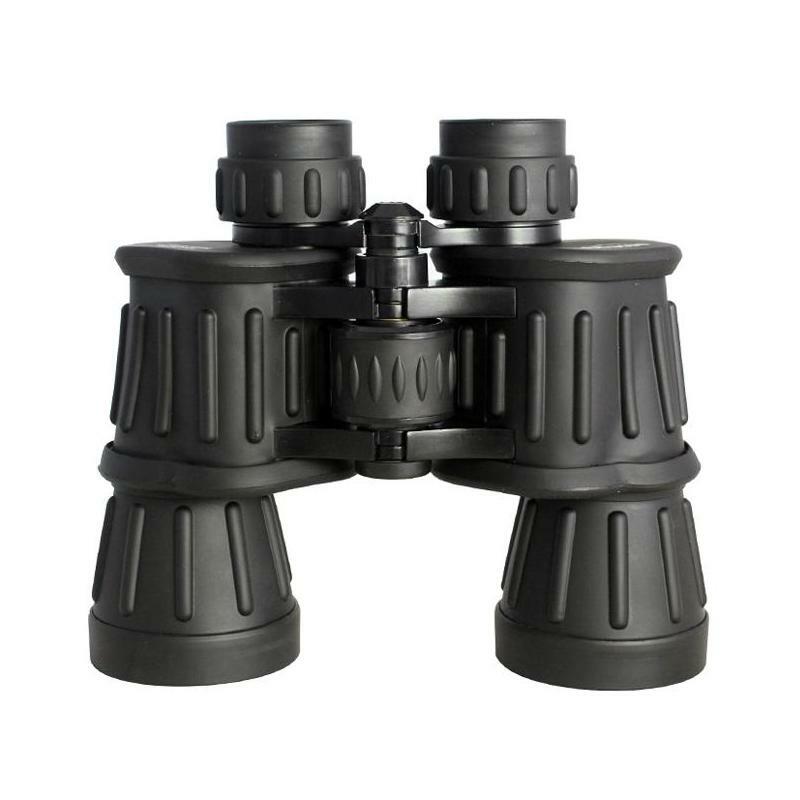 The binoculars create accurate, high-resolution images. 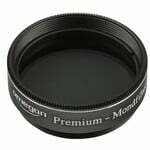 The multicoating on the optical surfaces creates a high degree of contrast. 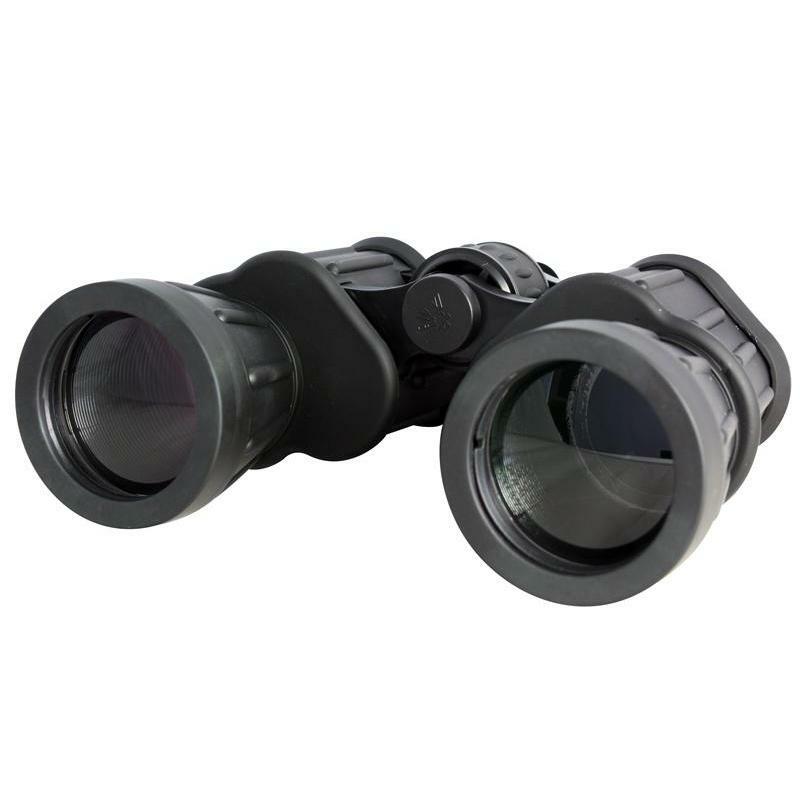 The eye distance of 12.7 mm assures the user of comfortable viewing as it enables the user to obtain an overview of the large field of vision. 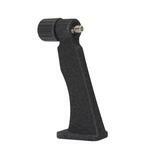 In addition, the rubber eye caps can be folded in at any time. 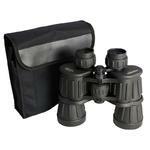 The easy-action centre focusing system can focus the binoculars in seconds and the all-round protective rubber coating gives a secure hold. These binoculars make a suitable companion for any occasion, due to their simplicity of operation and their very low weight. 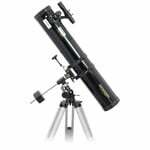 A nice supplement for your telescope / start to astronomy. Alternatively a stand would be a good way to really enjoy these binos.